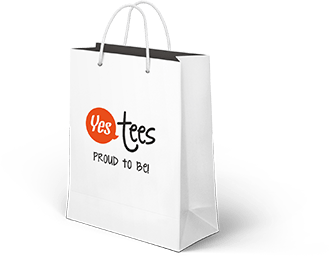 Whether you are looking for a funny t-shirt, a cool present, a gag gift or even make a political statement, YesTees has something for all. We also make t-shirts for corporations, team building events, festivals, charitable events and much much more....just ask. Our designs come from your suggestions...so make sure you send us your suggestions. If your suggestion is a hit with our customers and team, then we'll design it...and you'll receive a freebie!. So what are you waiting for? !